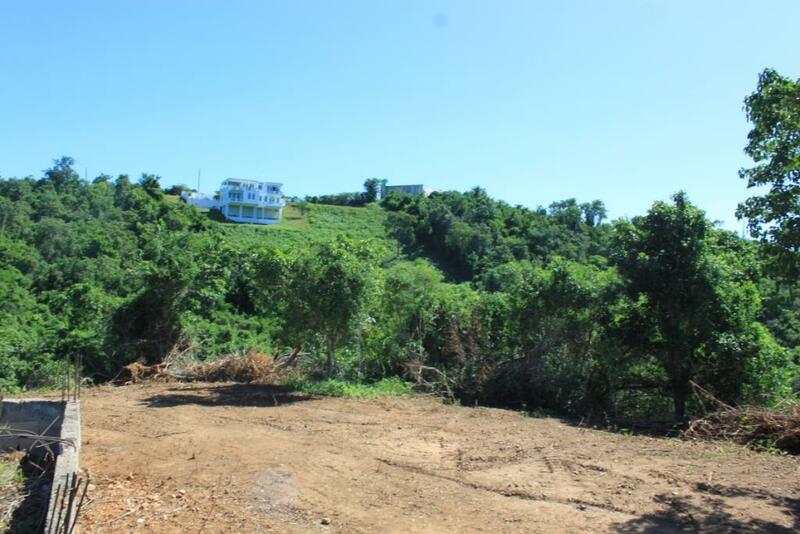 Villa Borinquen Dream Home Site is a Titled, 2.69 cuerda parcel on a ridge surrounded by newer homes. 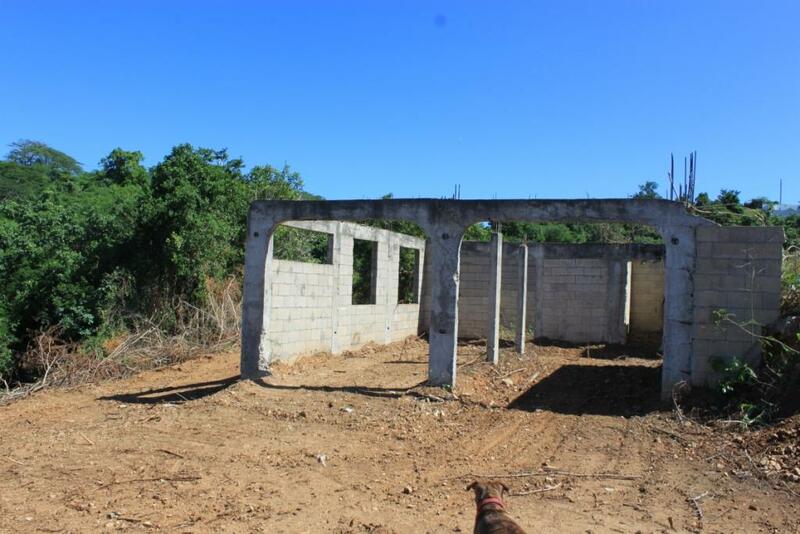 Located at the end of a road the site is very private and quiet while also being only five minutes to beaches and the principal pueblo of Isabel II. 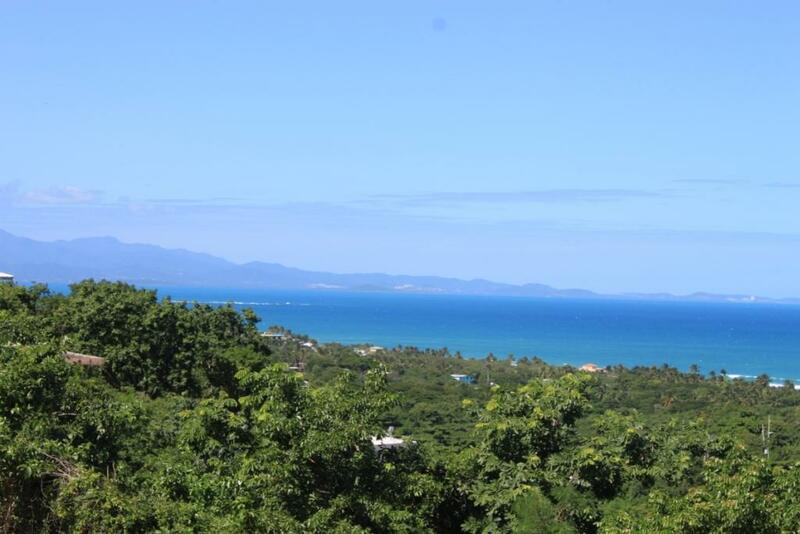 The property is bathed in Eastern breezes while taking in stunning views of the Atlantic Ocean and the rain forest El Yunque. 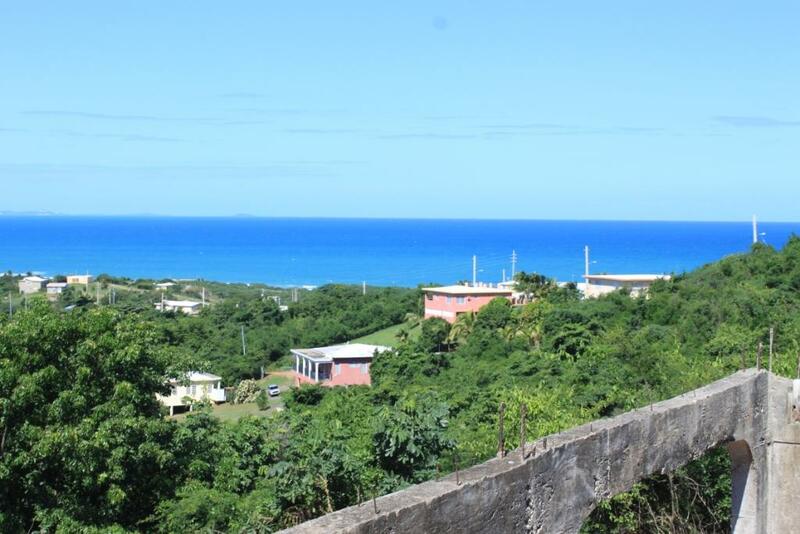 The property has entrances from both the East and West sides with water and electricity right at the property. 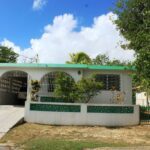 The current owners hired an architect to design a Modern two-story house on an existing concrete structure. 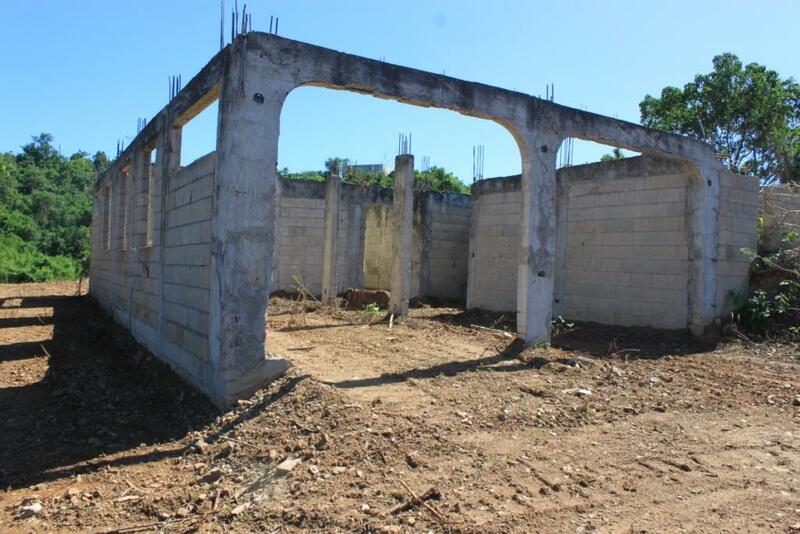 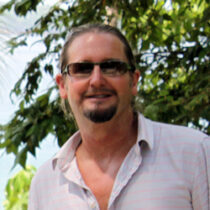 They are willing to offer the plans to the purchaser of the property. 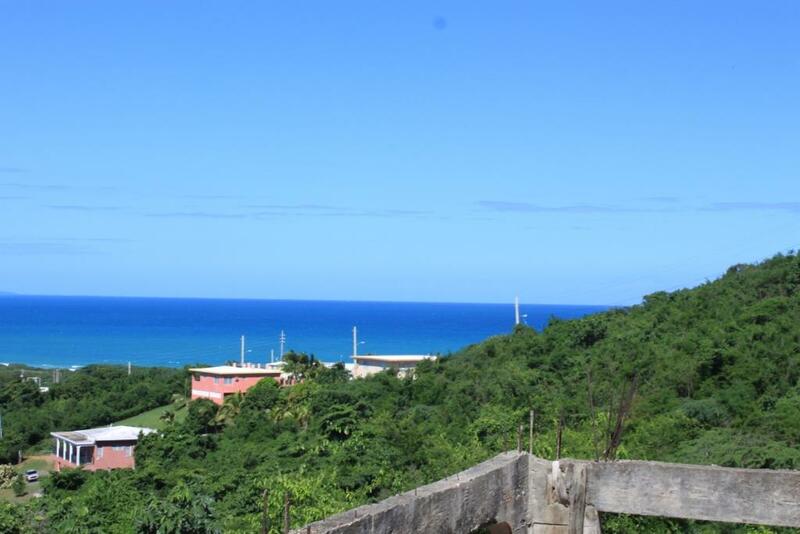 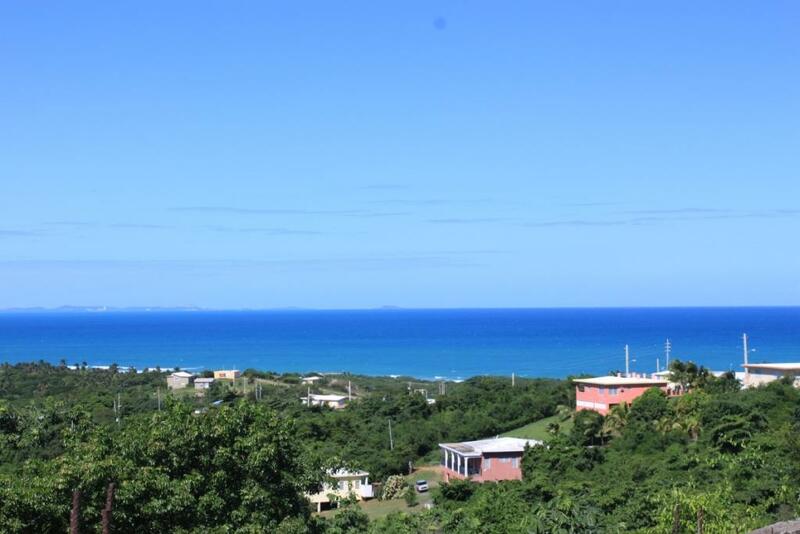 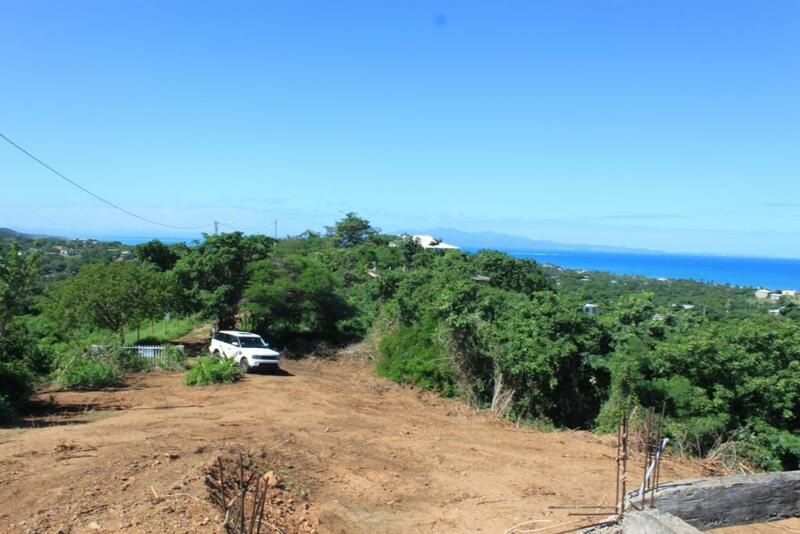 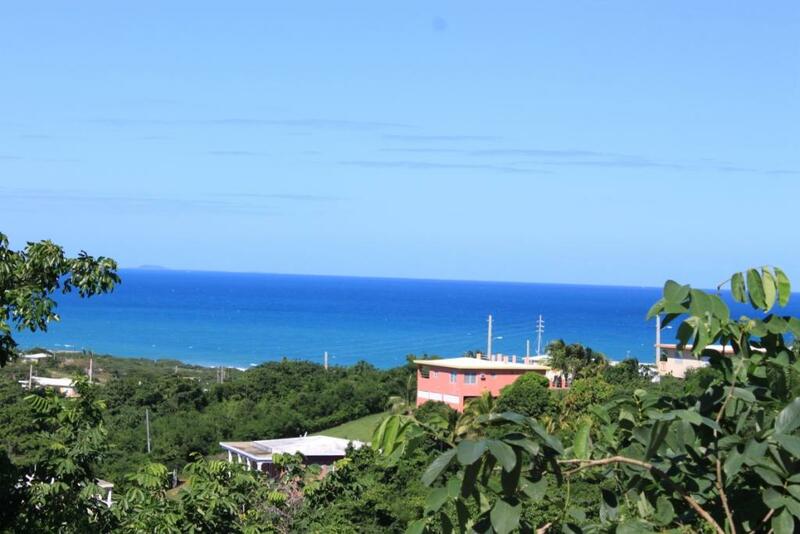 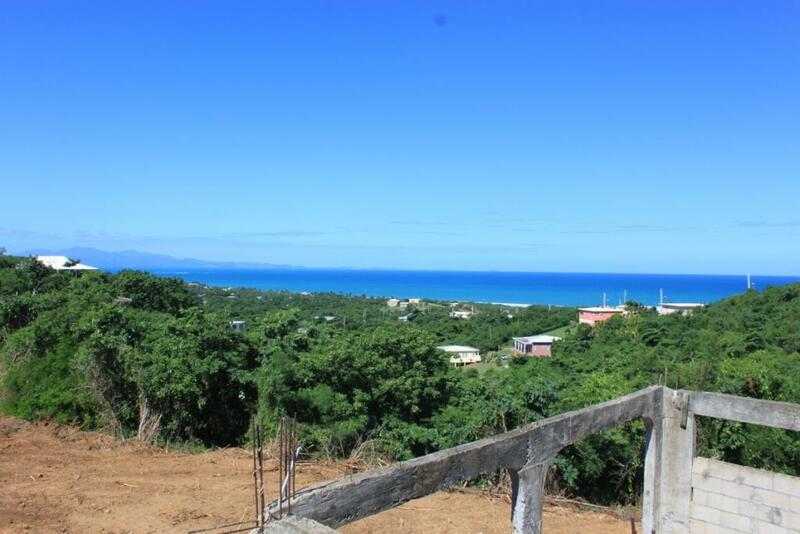 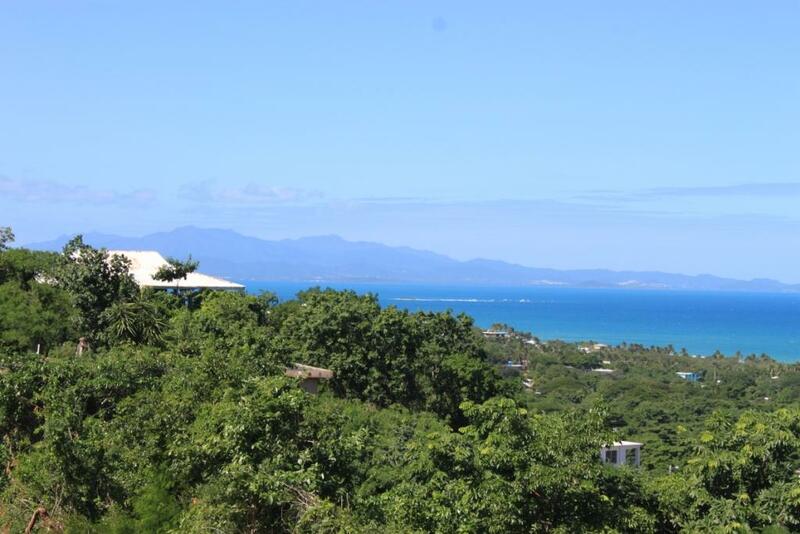 Vieques has a number of licensed contractors to help you build your dream vacation home on this Private Hilltop estate parcel. 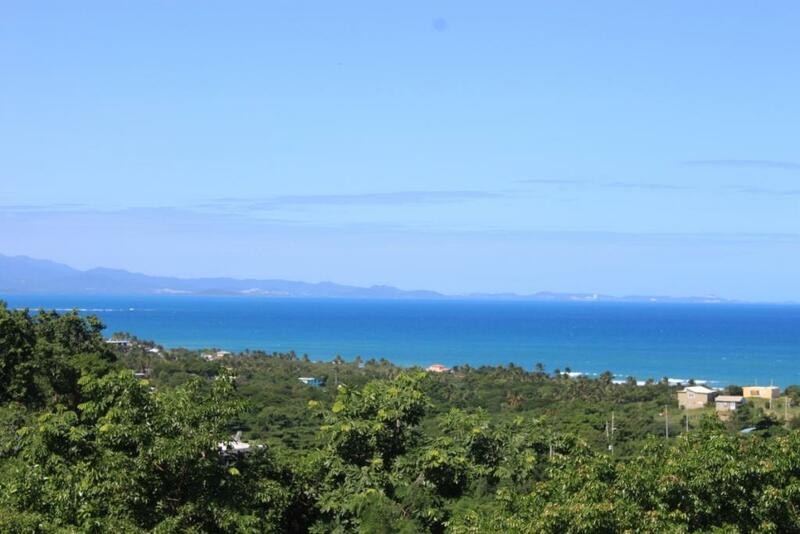 For your exclusive showing call Bravos Boyz Real Estate and Property Management today!